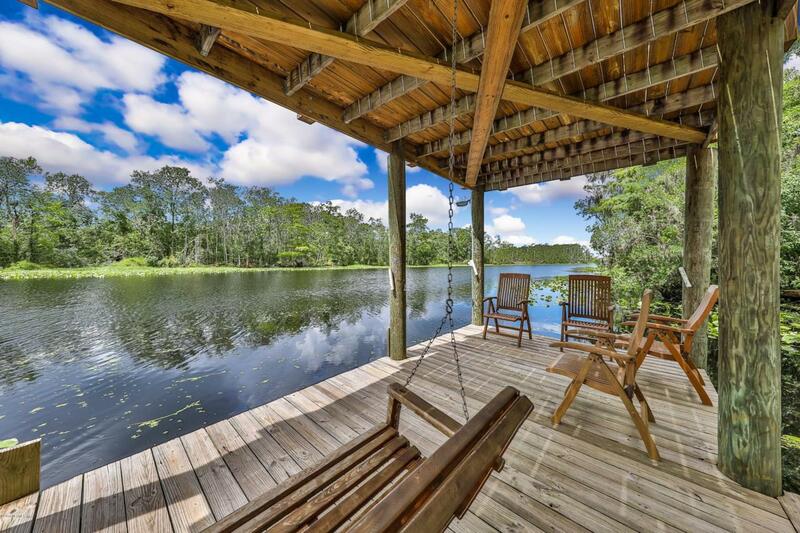 Looking for POOL HOME with Navigable, DEEP WATER access? The wait is over! Bring your boat & enjoy the ease of docking at your own 62' slip; including boat lift. 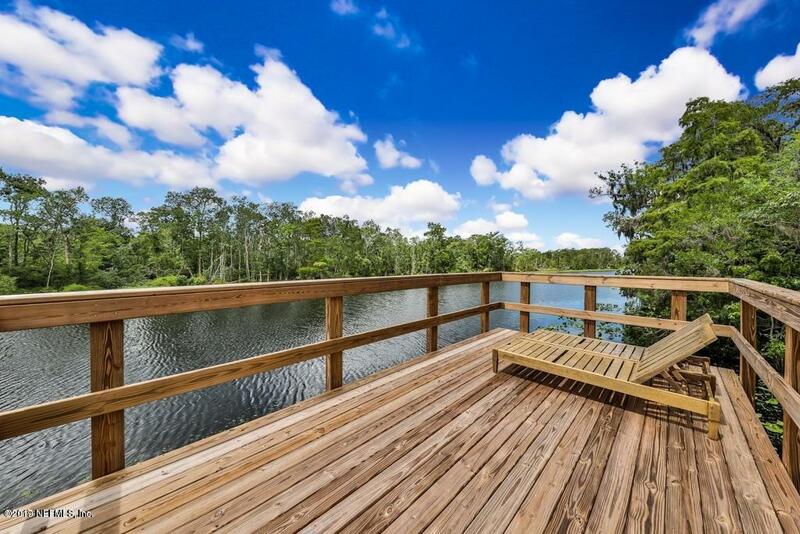 Relax in the evenings, hanging out at the 2-story community dock or by the fire pit. Small, private and gated community, Camelot, is perfect for those with discerning taste within the highly desirable Mandarin/Julington Creek Area. Custom built by Kicklighter Homes. Excellent fit & finish. Crown moulding & details throughoutt. Gourmet kitchen with Stainless Steel appliances, 42'' cabinets, solid surface counters and large walk-in pantry. Bar top seating & breakfast nook with fireplace; flows into the open family room. Dedicated office & Master BR on 1st floor with his and hers closets, jacuzzi tub, & door to the pool/lanai area.Movie Theatre room with wet bar and surround sound & guest rooms upstairs! Private yard with screened pool area, spa and lots of privacy trees. Plenty of storage space in your 3 car garage; water softener, termite bond with sentricon system. Trance A/C complete with upgraded hippa filter system. 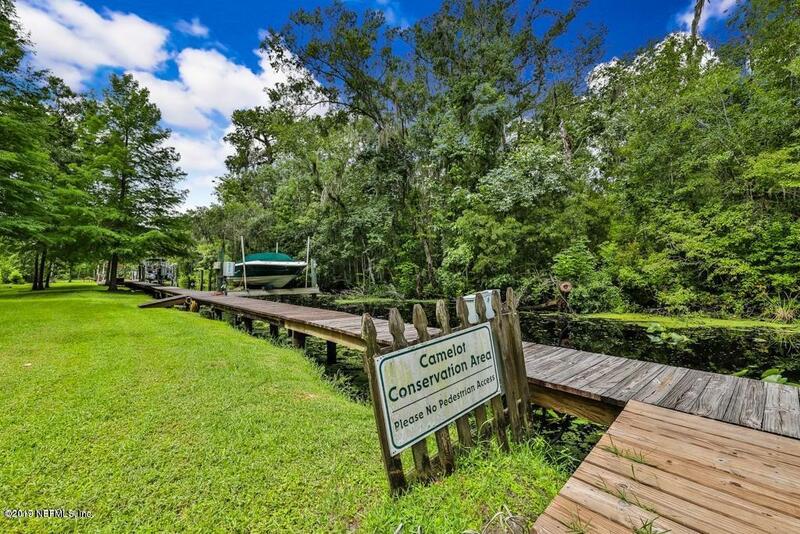 Yes, you CAN have a deeded water property, with no worries about storm damage or flooding. Check out this tucked away home, in a very privated gated community, with a private showing today!